Notes can be a powerful tool to add notes and useful details to your keywords. Notes added in appear directly in your charts. Notes can be added in at the bottom of the category. 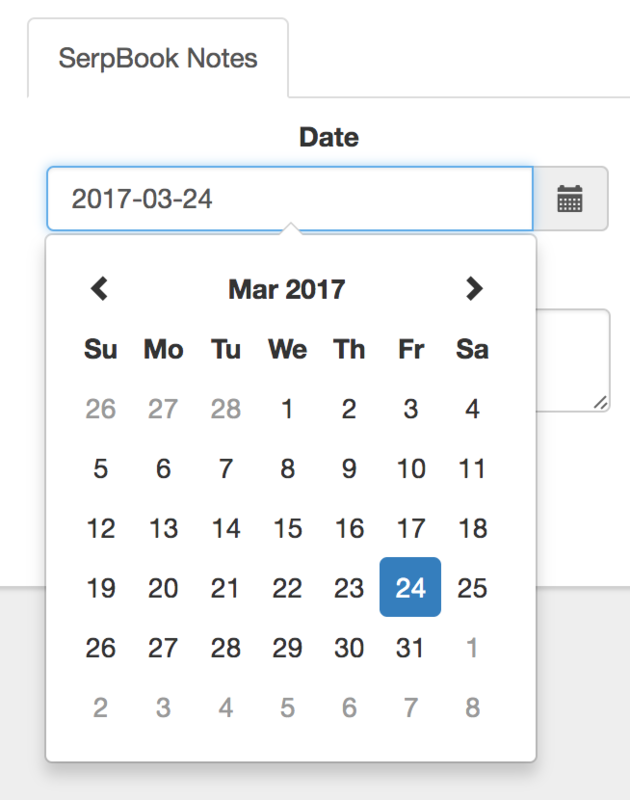 A date can be selected, with the current date being the default. Notes can be deleted by using the trash can icon to the left of the note. 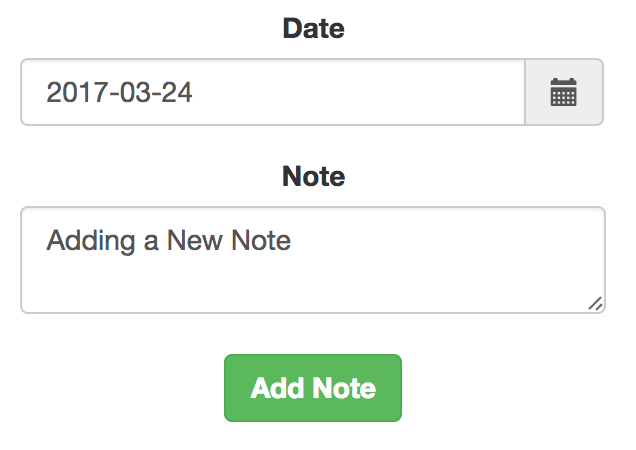 Notes can be edited by clicking on the note, a text box will appear to allow you to modify it. You can export your category notes using the top left action icon.